History | What's FUNAI? 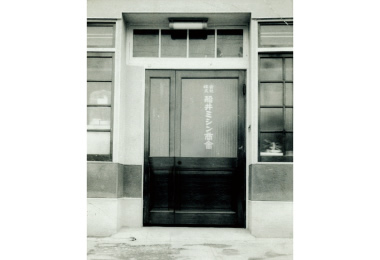 | FUNAI ELECTRIC CO., LTD.
At the age of 24, founder Tetsuro Funai established the FUNAI SEWING MACHINE CO. as a wholesaler of sewing machine parts and completed units. The Company started as a small shop with just a few employees. Then the Company began to manufacture sewing machines and developed an export business. Operating performance grew steadily. The FUNAI SEWING MACHINE CO. changed its name to FUNAI LIGHT MACHINERY MFG. 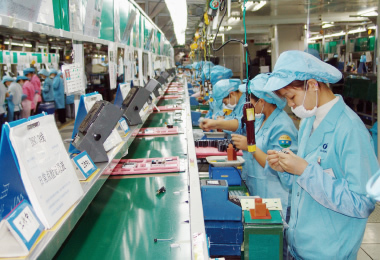 CO., LTD. in 1959 and began manufacturing transistor radios. 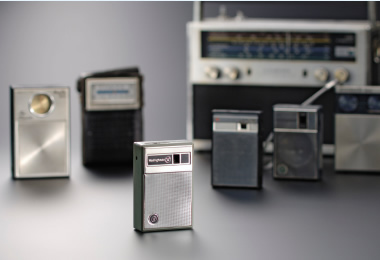 As sales of the transistor radio business rocketed, the Company spun off that business as an independent entity, giving rise to FUNAI ELECTRIC CO., LTD. The transition to a floating exchange rate system led to yen appreciation—a major blow for export-centered Funai Electric. A breakthrough came when a member of the Company's senior staff went to Toyota Group company Hino Motors (Hamura Plant) to learn about the Toyota production system. This led to the development of FPS, our Proprietary manufacturing System. Around this time, we began to see the limits of the market for Audio products, which had been a core business since the time of its establishment. 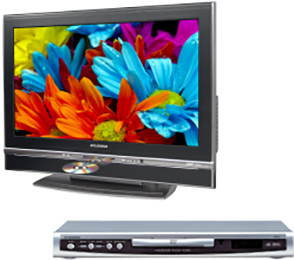 Our course of business changed substantially, as we diversified into such areas as Video equipment, Communications equipment and Household appliances. 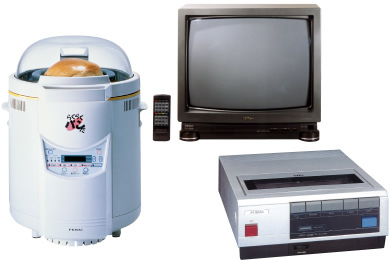 Audiovisual equipment, such as Video recorders (VCR) and Cathode Ray Tube Televisions (CRT), would prove to be the main business that triggered our future growth. In the early 1990s, our competitiveness began to wane, as manufacturing sites in Japan and overseas was affected by yen appreciation and rising labor costs. We shifted some of its operations into China to take advantage of the inexpensive and abundant workforce there. Around that time, we began doing business with Wal-Mart Stores, Inc., of the United States, greatly increasing sales. In 1999, we listed its shares on the Second Section of the Osaka Securities Exchange, moving to the First Section of the Tokyo and Osaka exchanges the following year. 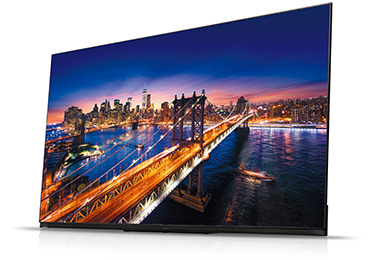 Whereas VCR and CRT Televisions had driven growth in the past, demand shifted toward digital products such as DVD-related products and LCD TVs. In 2008. We celebrated its 50th year of established business in 2011. The shift to digital is being accompanied by increasingly stringent competition and further transformation is likely. We aim to make the further growth through expansion new business, the restructure of manufacturing basis and human resources development. Copyright © FUNAI ELECTRIC CO., LTD. All Rights Reserved.